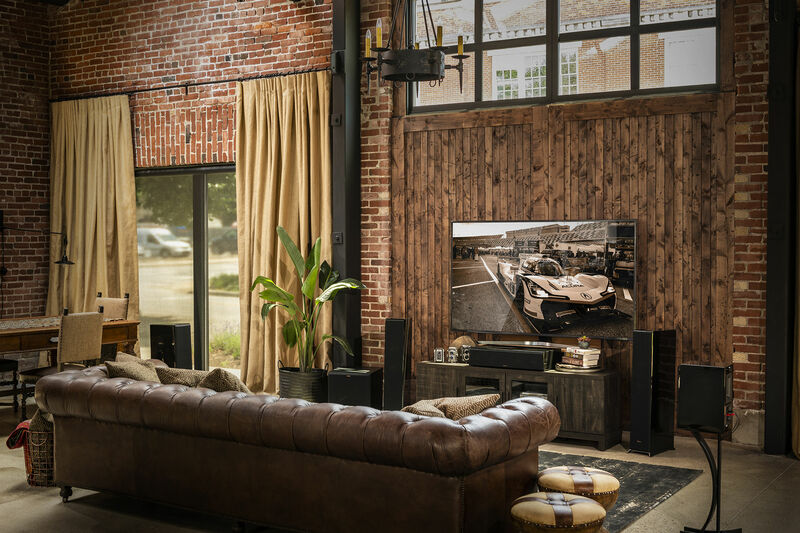 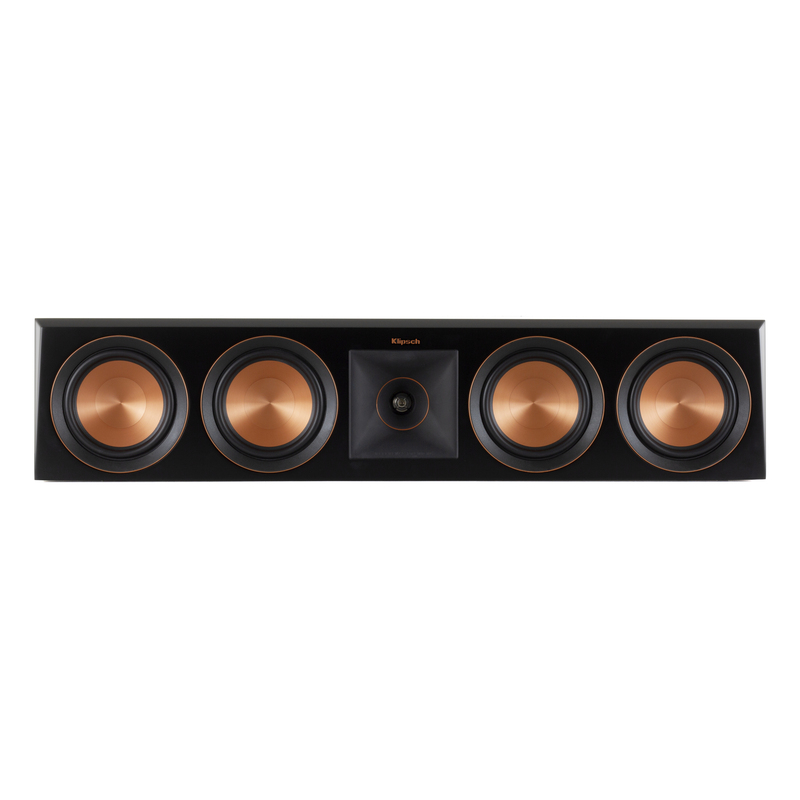 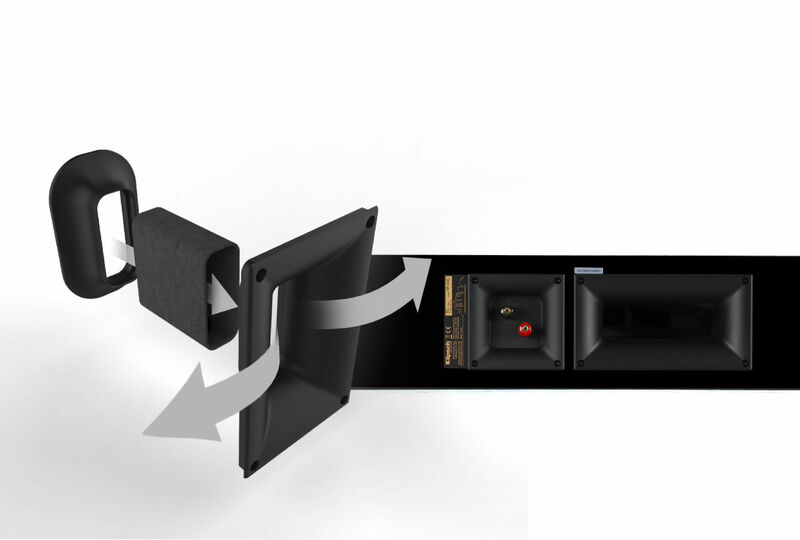 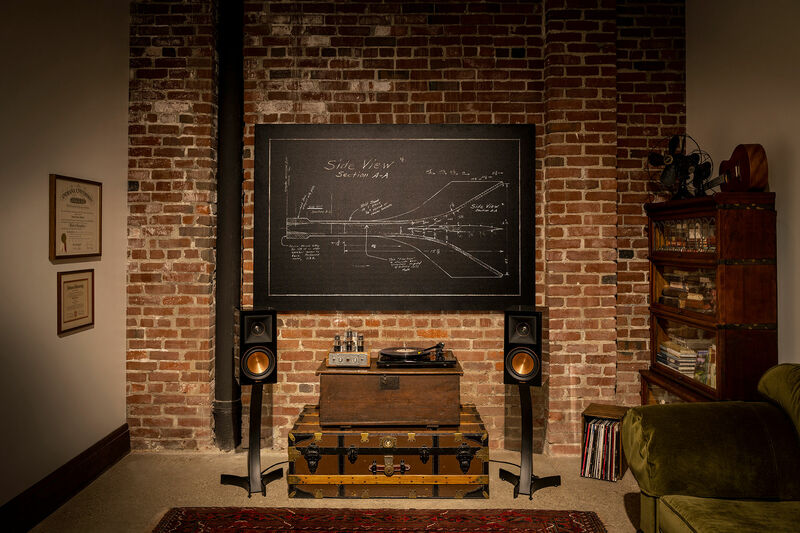 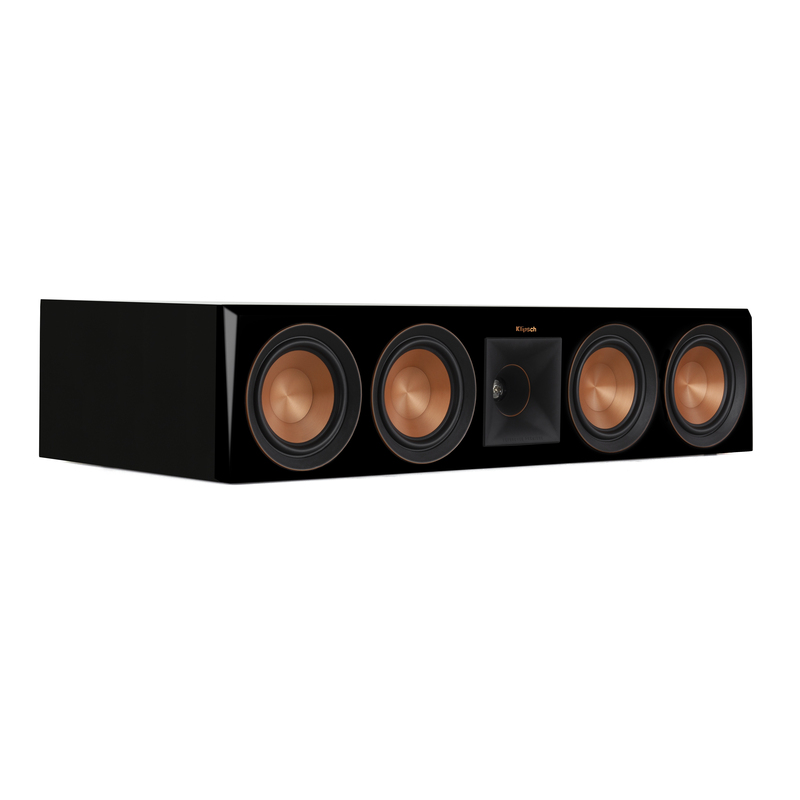 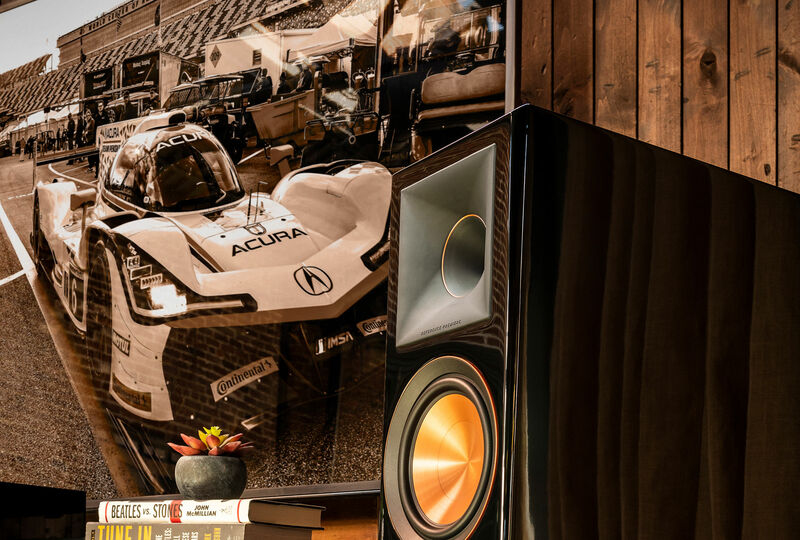 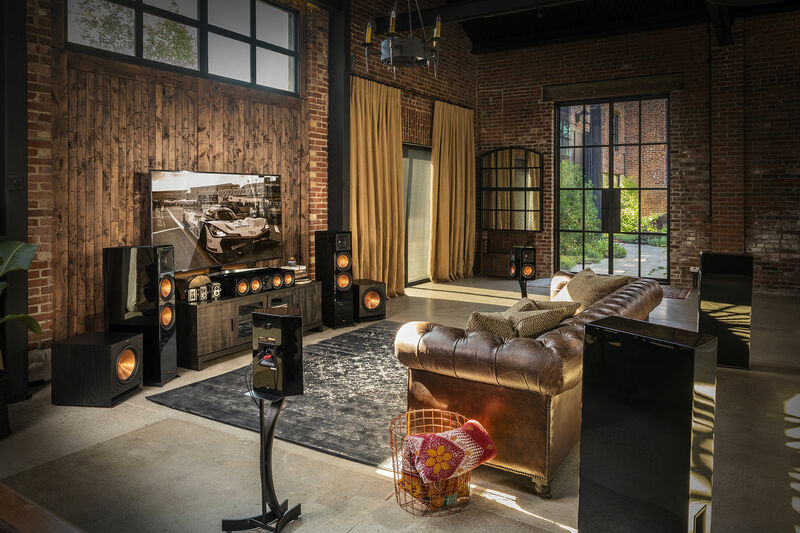 The Klipsch Reference Premiere RP-504C Piano Black center channel speaker brings movie dialogue and music lyrics to life. 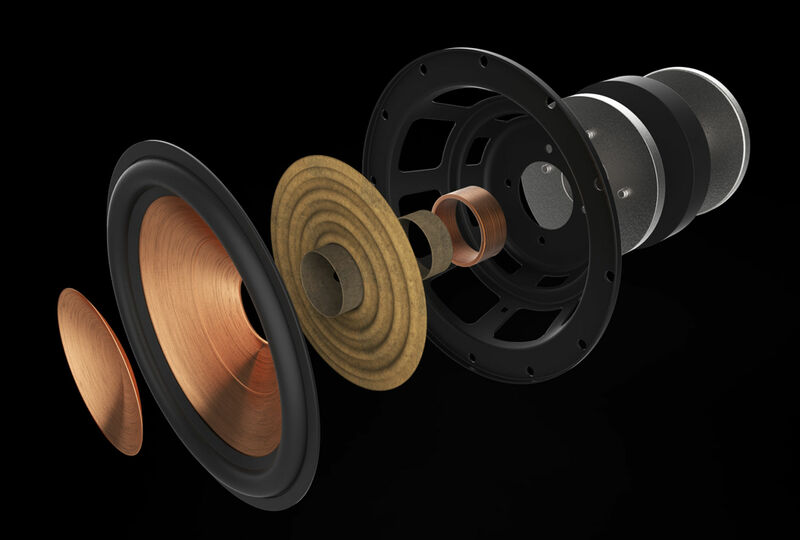 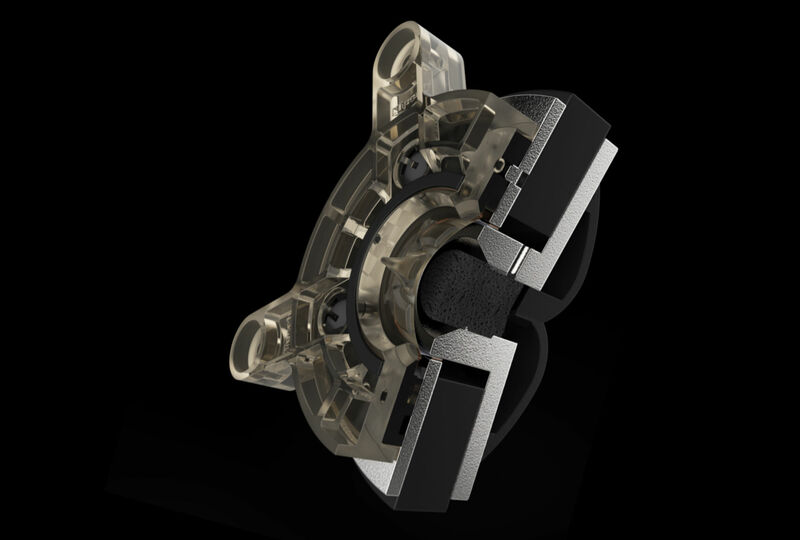 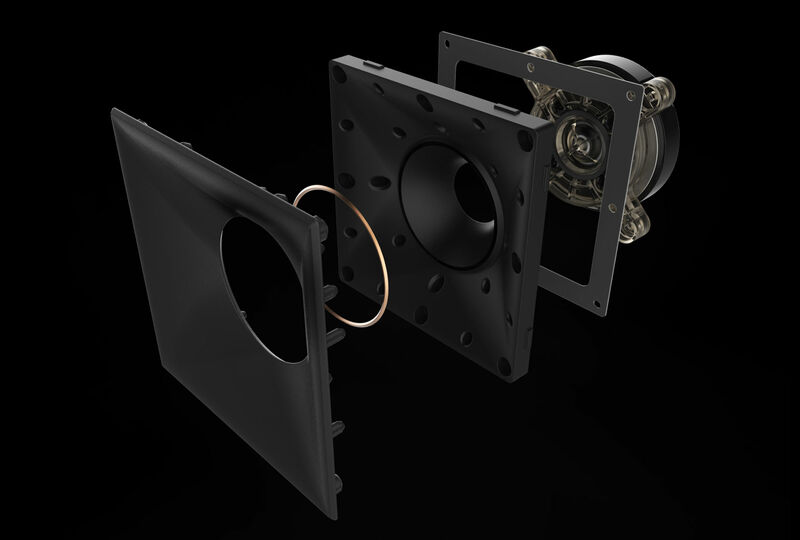 Four 5.25" Cerametallic™ woofers and a hybrid Tractrix® horn emit lifelike, front row sound. 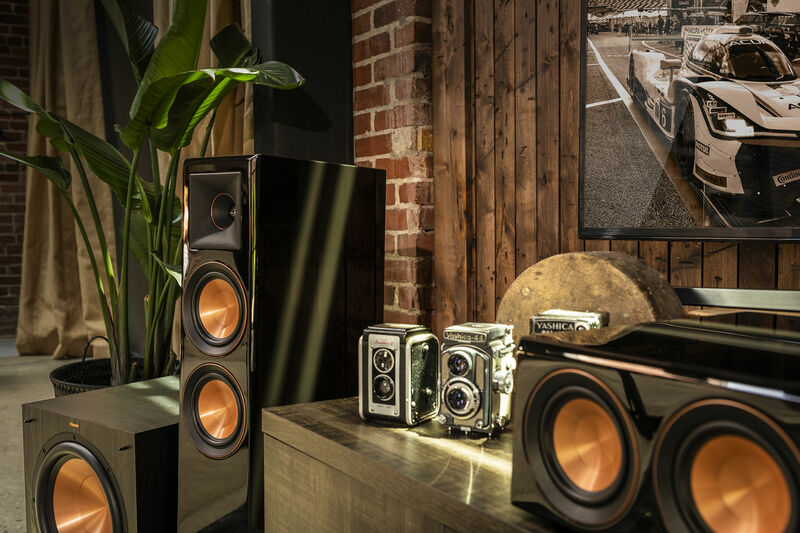 Reference Premiere Piano Black speakers undergo a tedious three-layer paint and polish process that results in a deep, vivid reflection for a bold yet elegant finish.